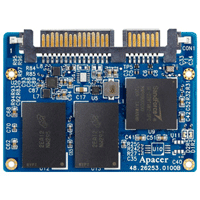 Apacer’s SFD18S6-M is a well-balanced solid-state disk (SSD) drive with compact form factor and great performance. Designed in SATA 6.0 Gbps interface, the SSD is able to deliver exceptional read/write speed, making it the ideal companion for heavy-loading industrial or server operations. Apacer SFD18SH-M half-slim MO-297 SSD (Solid State Drive) delivers multiple technological advantages of flash memory storage. 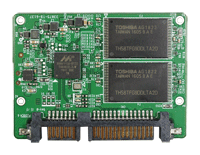 With SATA 6.0 Gbps interface, SFD18SH-M offers exceptional data transfer performance. Featuring CorePower technology, Apacer’s SM220-297 is a well-balanced solid-state disk (SSD) drive with compact form factor and great performance. Designed in SATA 6.0 Gbps interface, the SSD is able to deliver exceptional read/write speed, making it the ideal companion for heavy-loading industrial or server operations. nnodisk SATA Slim 3ME3 is SATA III 6Gb/s Flash based disk, which designed with standard SATA interface (7+15 SATA connector), and compliant with JEDEC MO-297 standard. 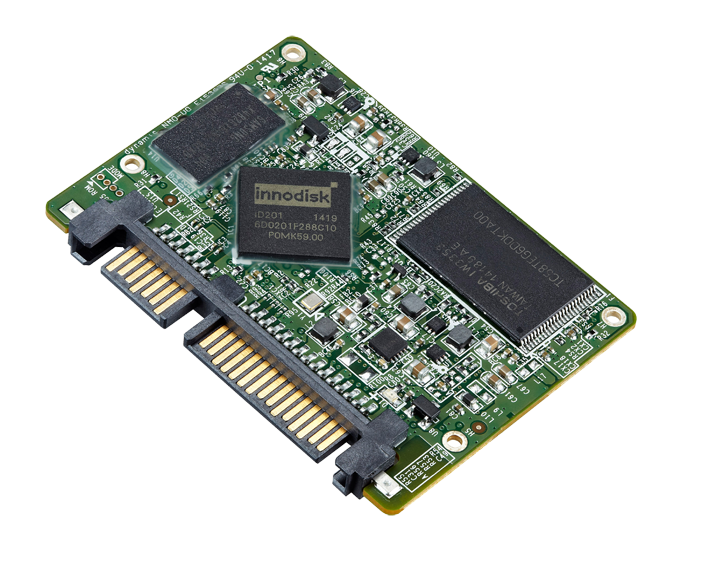 Innodisk SATA Slim 3ME4 is characterized by L³ architecture with the latest SATA III (6.0GHz) Marvell NAND controller. L² architecture multiplied by LDPC (Low Density Parity Check) is Innodisk’s exclusive L³ architecture. 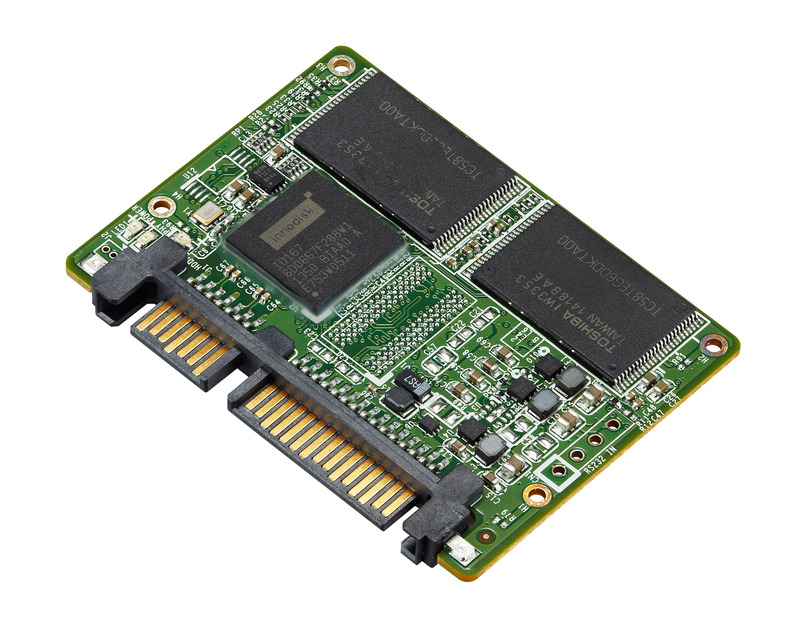 Innodisk SATA Slim 3MG2-P is designed with AES engine, which is built-in the controller. When controller receives the data package from host, AES engine encrypts the data package and saves the encrypted data into NAND flash. With its smaller dimension, SATA Slim 3MG2-P is an alternative solution of 2.5” SSD for those embedded system that may have mechanical and space concerns.